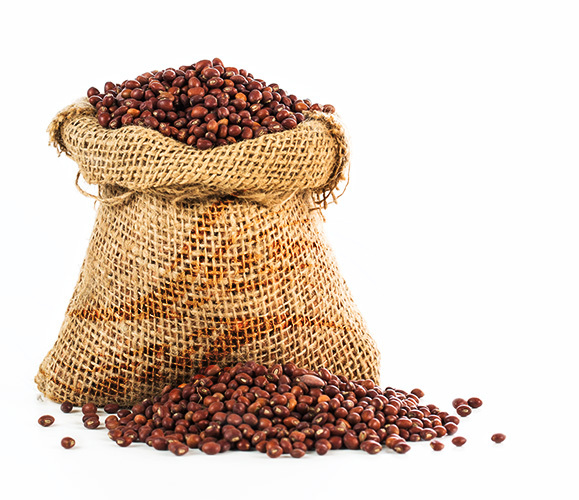 Sorghum is the fifth most commonly grown grain crop in the world after wheat, rice, corn, and barley. 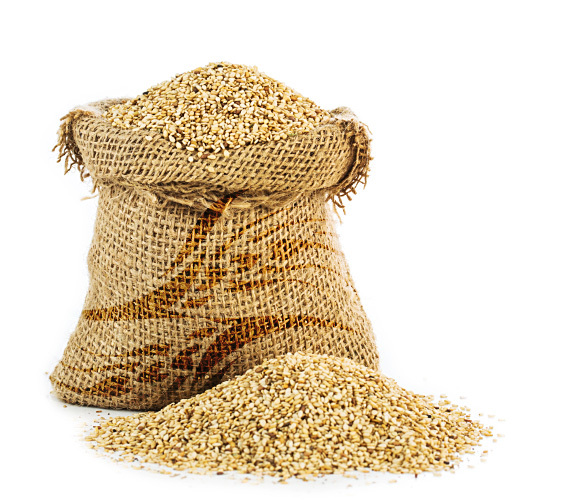 But this tasty, gluten-free grain often gets overlooked in many Western countries. 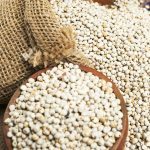 Sorghum has many health benefits that make it worth including in your diet. 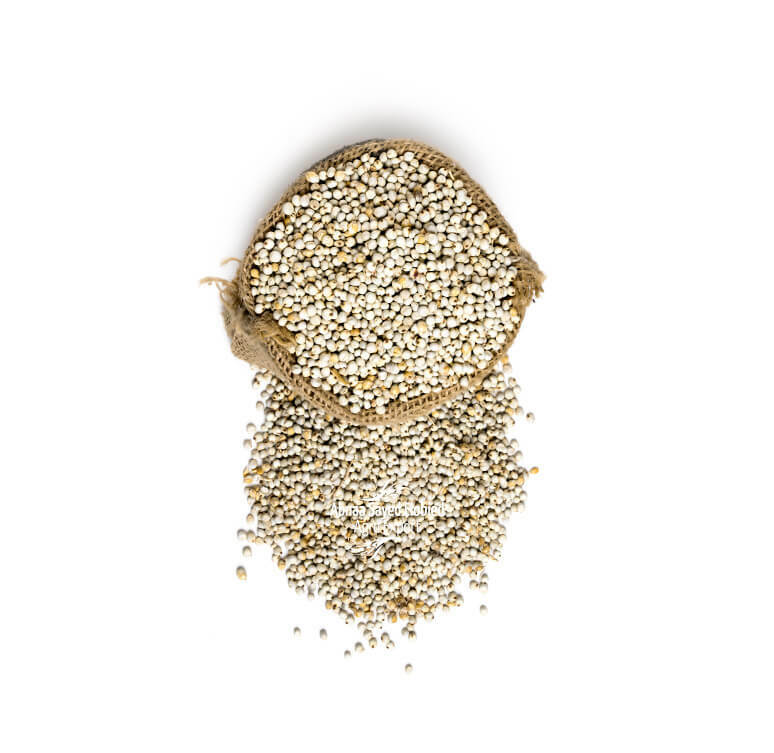 Sorghum is high in dietary fiber and has a neutral flavor making it ideal for use in numerous types of gluten-free food products. 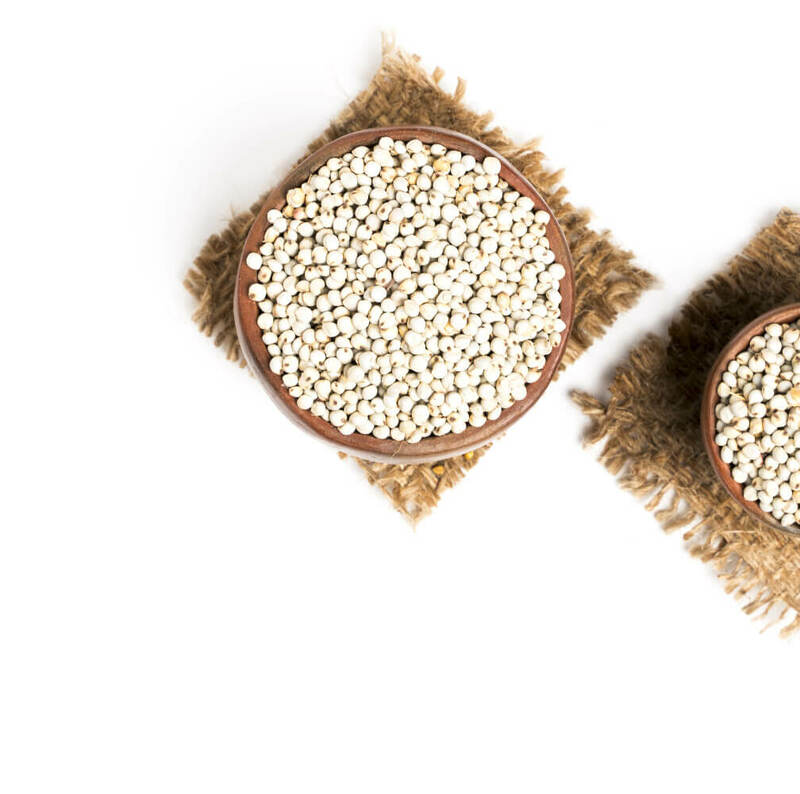 Sorghum is high in phenolic compounds that can add health benefits not found in other fruits, vegetables, and grains. 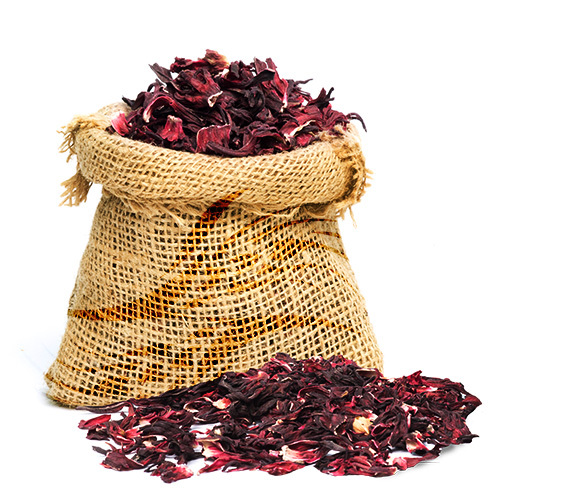 The darker sorghums, in particular, have high levels of antioxidants, comprised of 3d-anthocyanins, which are unique to sorghum. 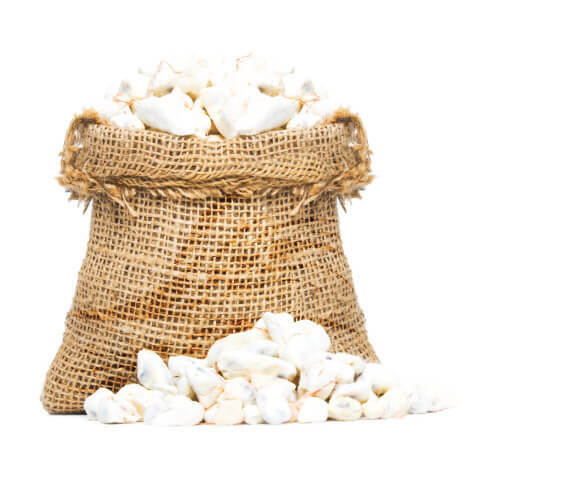 White corn contains high nutritional value, containing starch and cellulose, sugars, dietary fiber, water, energy molecules, proteins, fats, carbohydrates, calories, and mineral elements such as iron, calcium, phosphorus, magnesium, potassium, and sodium. 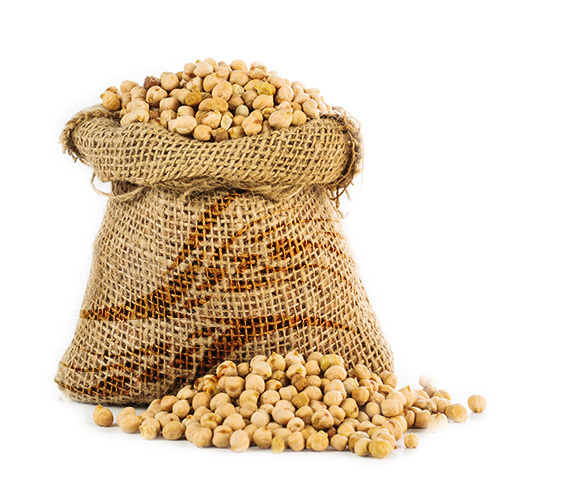 Contains vitamins such as thiamine, riboflavin, niacin, vitamin B complex, and many saturated and unsaturated fatty acids, oils, vitamin C, vitamin A, folic acid, and salicylic acid. 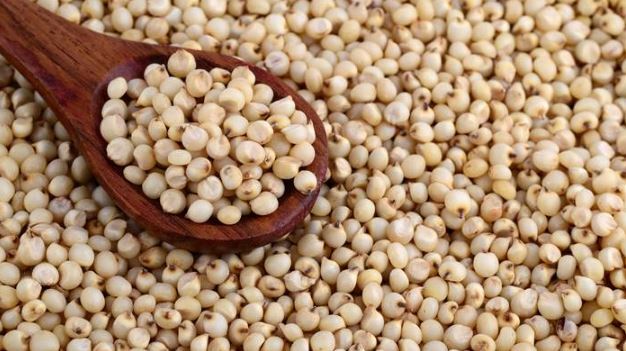 The major health benefits of sorghum include its ability to prevent certain types of cancer, help control diabetes, offer a dietary option to people with celiac disease, improve digestive health, build strong bones, promote red blood cell development, and boost energy and fuel production. 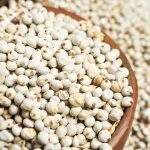 One serving, Sorghum contains47 percent of your daily recommended iron and 55 percent of your phosphorus intake. 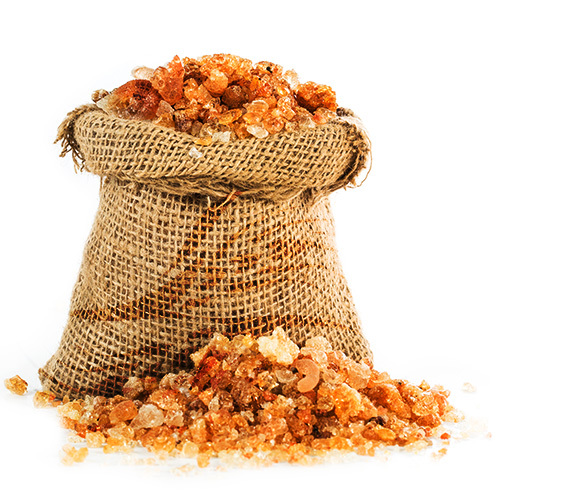 It’s also a good source of magnesium, copper, calcium, zinc, and potassium. 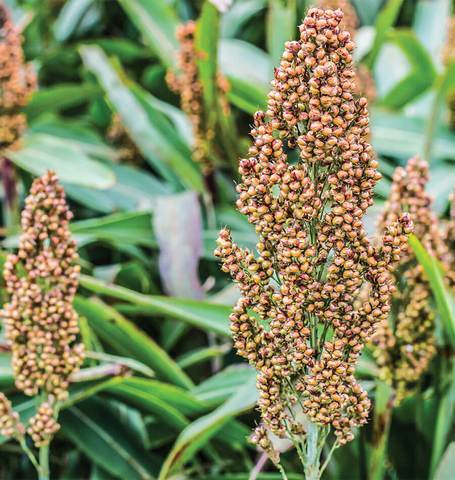 Sorghum contains a wide variety of beneficial phytochemicals that act as antioxidants in the body, such as tannins, phenolic acids, anthocyanins, phytosterols, and policosanols. 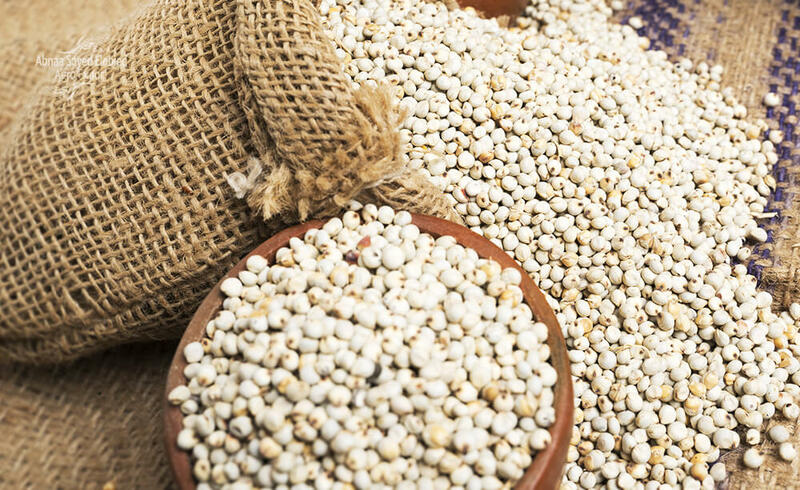 Sorghum is one of the best sources available for dietary fiber. 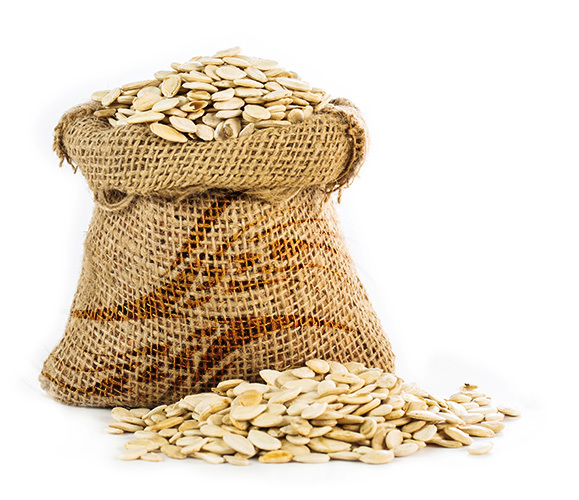 One serving contains 48 percent of your daily recommended intake of fiber. 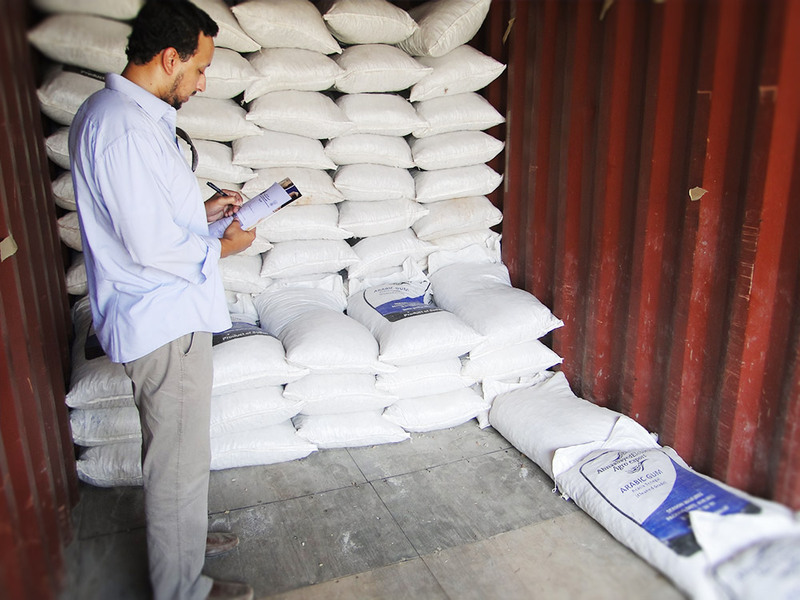 This Sudanese standard is formulated by the technical committee No.4 formed according to the administrative decree of the SSM0/1/A/I dated 18/8/01. 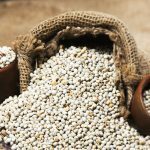 It applies to Sorghum Seeds. On formulating this standard the committee has referred to international publications and works of Sudanese researchers on the subject. 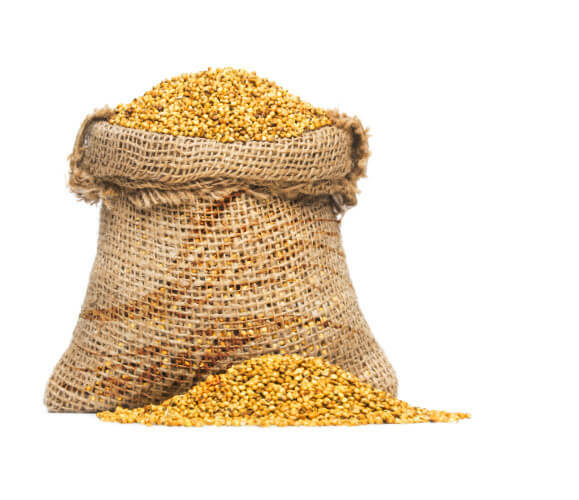 Our Company offers Sorghum mainly as grains with a possibility to offer processed Sorghum seeds as powder upon a customer’s special request. 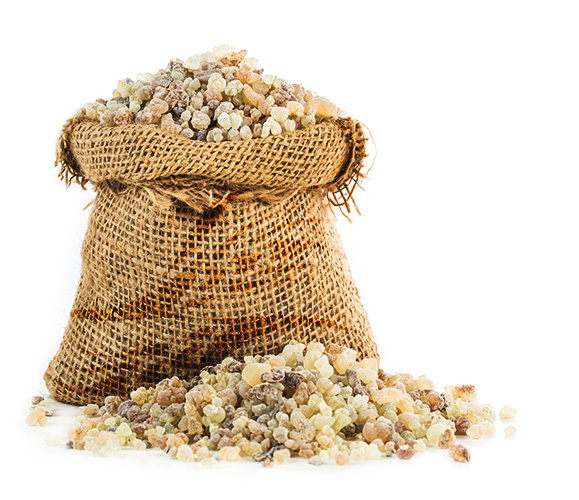 Our company offers Sorghum mainly in raw form and a possibility to offer processed Sorghum as powder upon a customer’s special request. 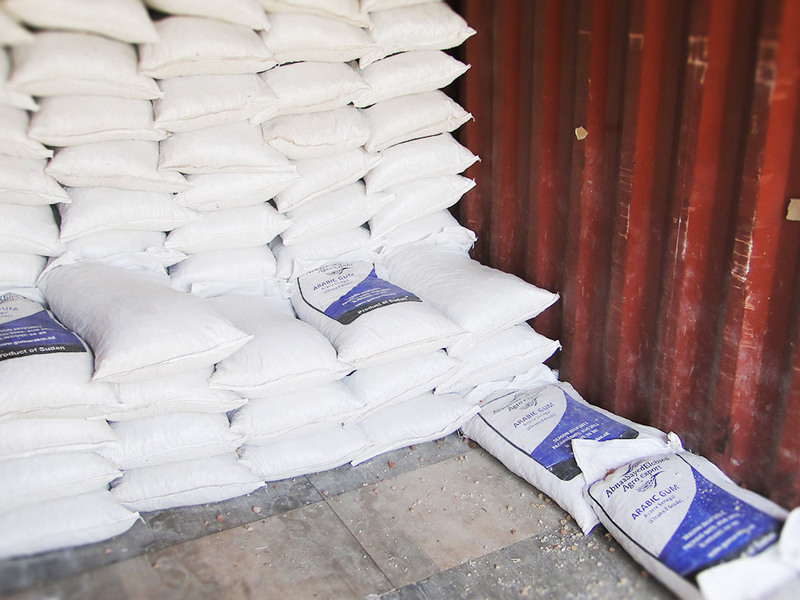 they are sorghum grains obtained after a complete threshing process without any further treatment on them. 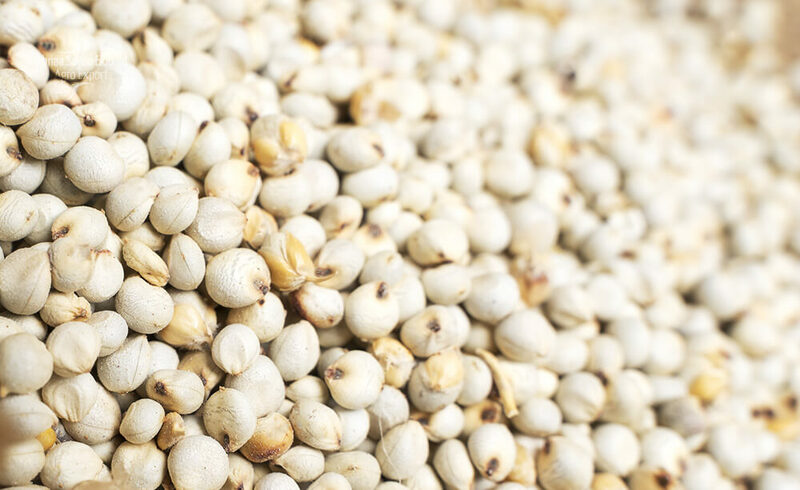 they are sorghum grains from which the outer layers and the germs have been removed completely or partially using mechanical treatment ( with max level 20%). 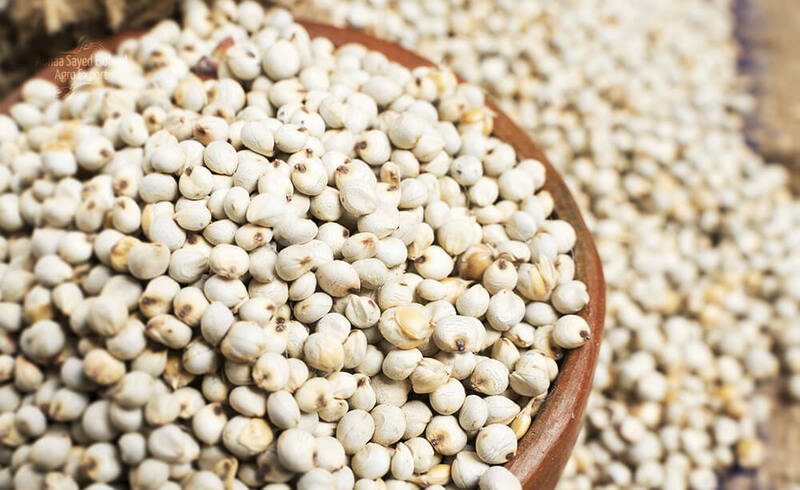 For those with diabetes, sorghum benefits come from the grain’s mix of fiber, phenols, antioxidants, protein, and its low-glycemic status. 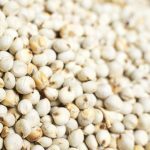 Whole grains are a fantastic source of dietary fiber, and unlike many other grains, sorghum does not have an indigestible hull that must be removed. 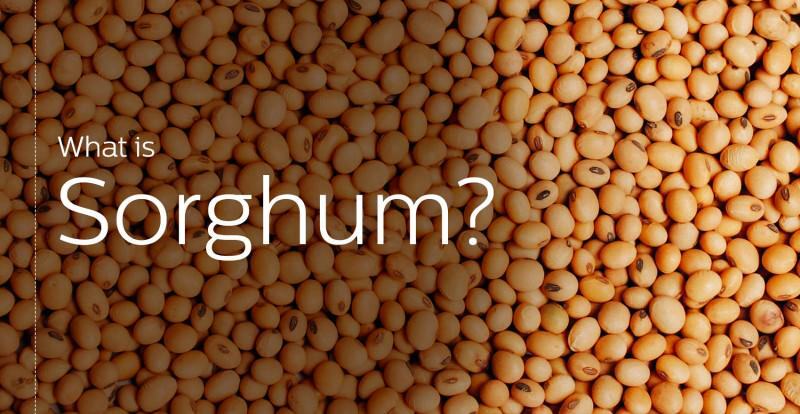 So, even sorghum’s fiber-rich outer layers can be eaten. 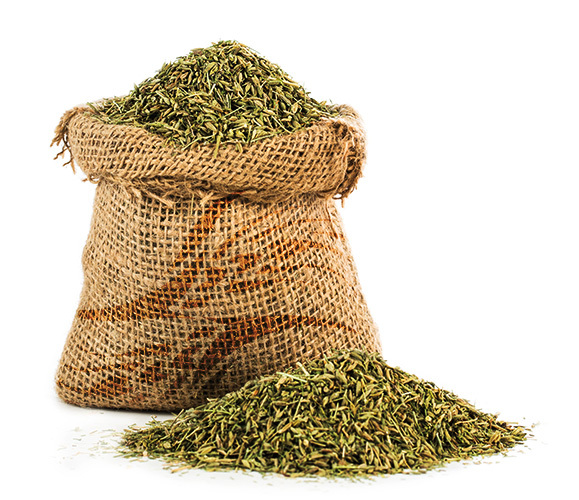 Consuming adequate fiber is essential for good digestion, cardiovascular health, and helps us to feel energized and satisfied longer after meals. 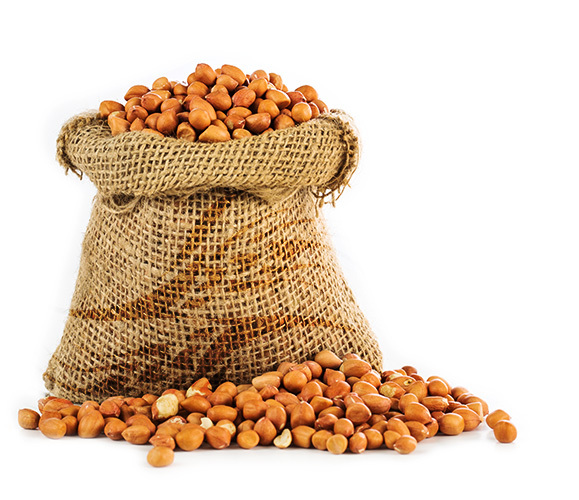 Plus, the tannins in sorghum are reported to inhibit weight gain. 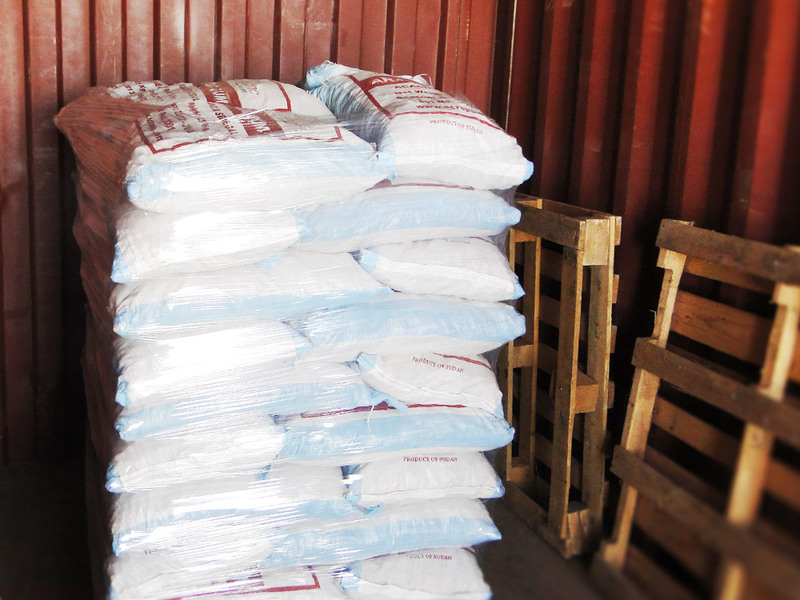 We pack our Sorghum Seeds in 50kg polypropylene (PP) bags. 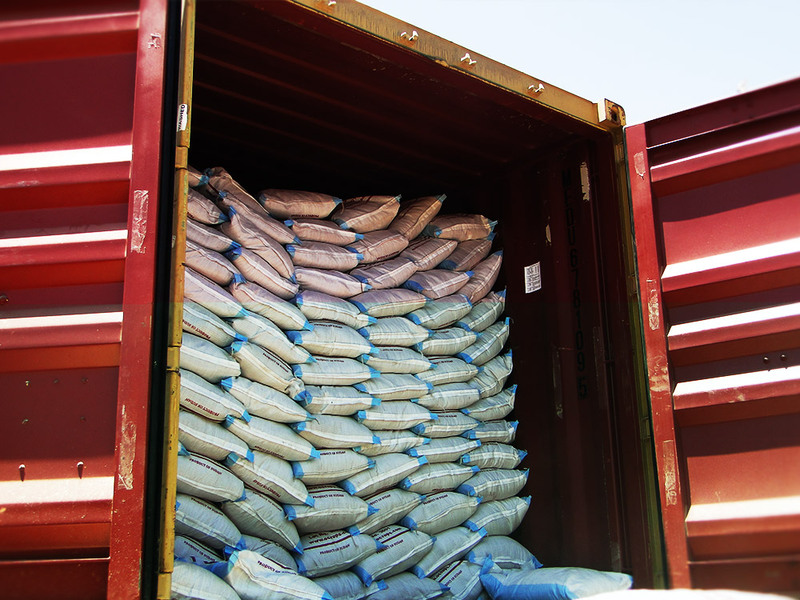 We load the 20 feet containers with up to 22 metric tons of the Sorghum Seeds. 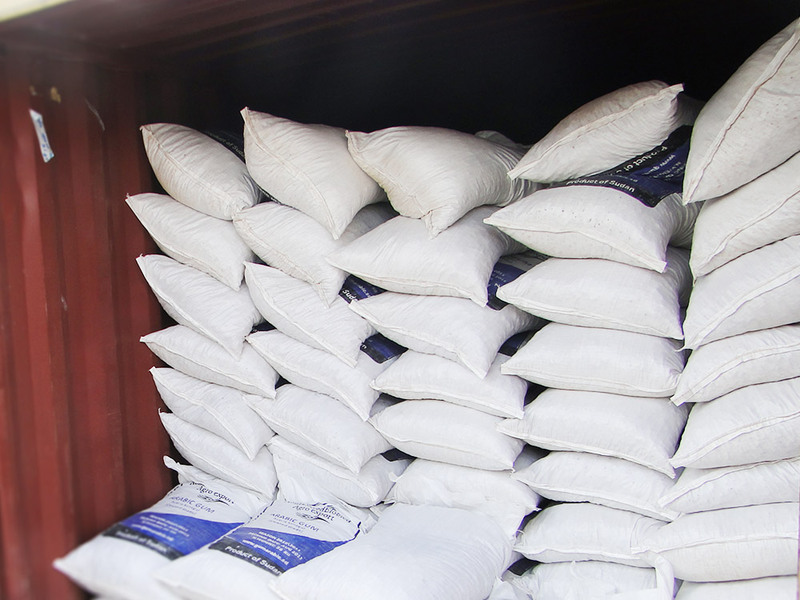 The minimum order quantity (20ft FCL) takes a period of 10 to 15 days to be on board the vessel, this period varies depending on the quantity ordered. 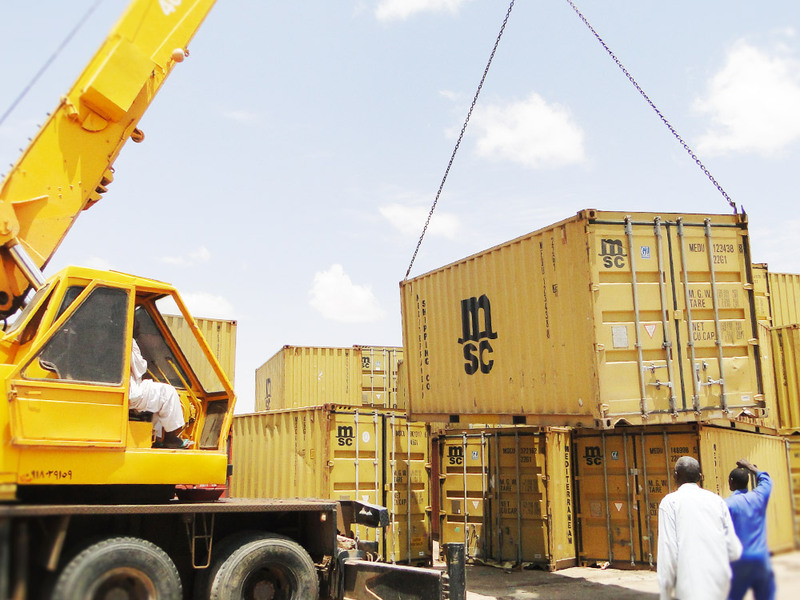 The port of loading is PORTSUDAN (SDPZU), with a possibility to re-export from other nearby ports in the middle east. 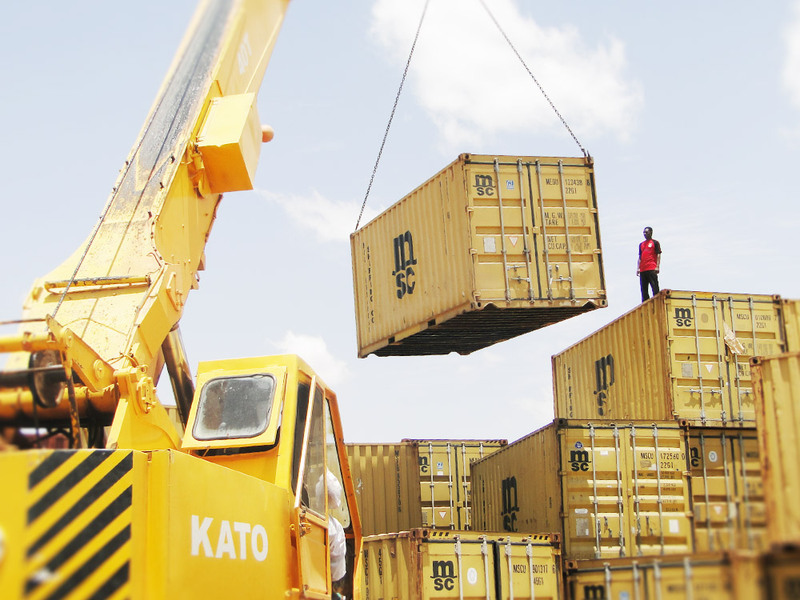 Lead time to reach the client's destination port depends on the shipping lines used and the destination port. Usually, it takes between 2 to 8 weeks for the farthest destination. 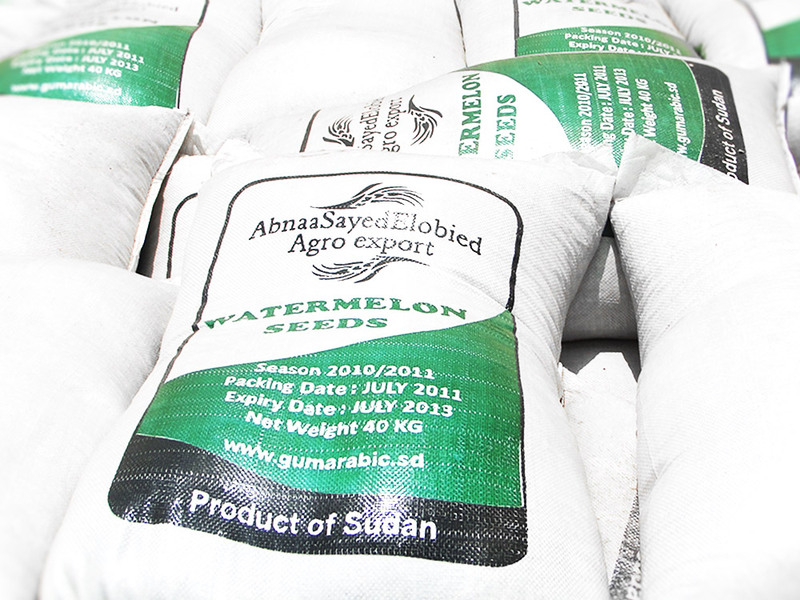 Sudanese Sorghum Seeds is falling among the products which the US sanctions against Sudan has not exempted, therefore cannot be exported directly from PORTSUDAN to the US market unless obtaining a special OFAC license. 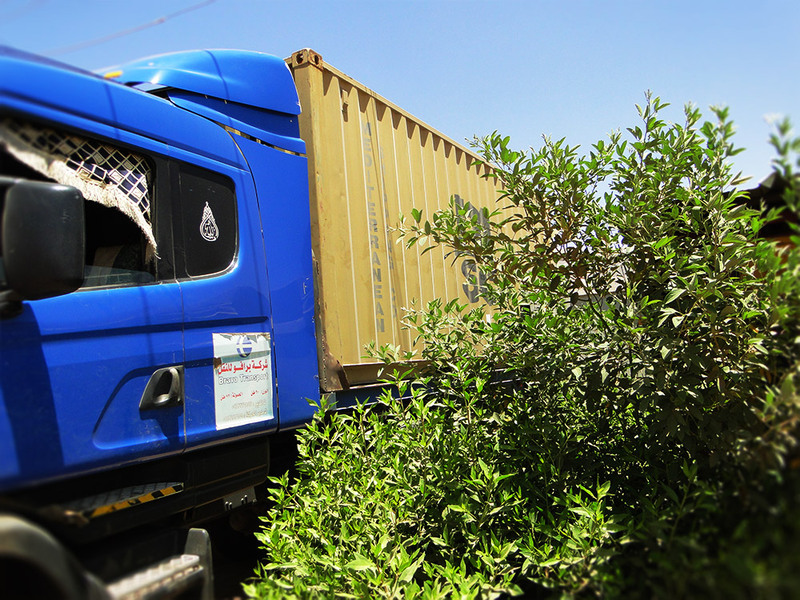 (*) Need to be confirmed form each country customs authorities. 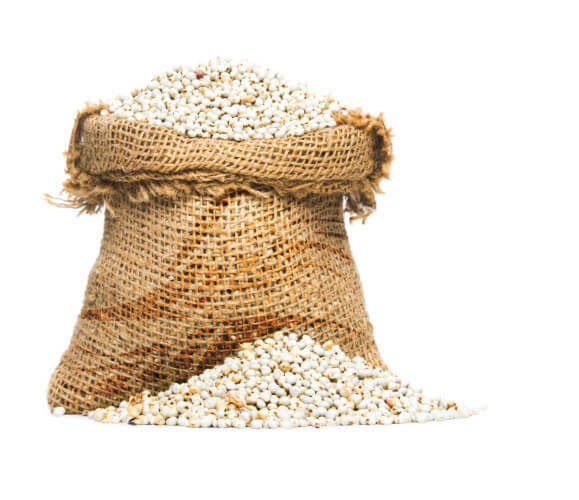 Sorghum seed has higher protein content than corn and it is used as a principal feed ingredient for cattle and poultry. 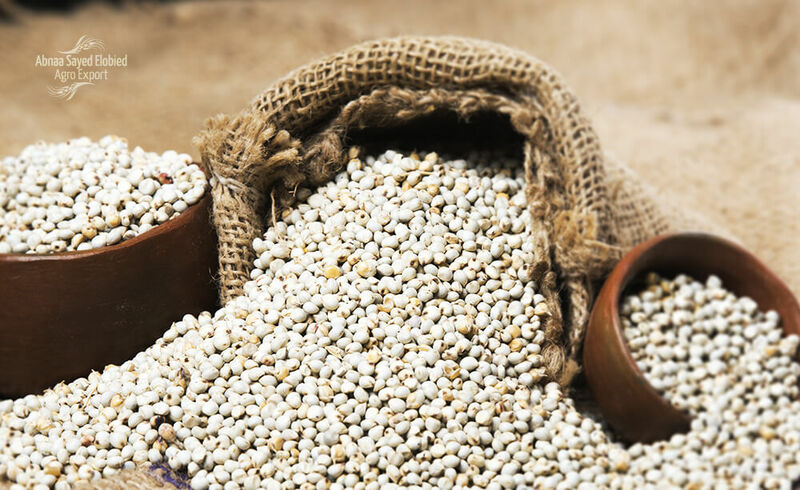 an ancient seeds, originally hailing from Africa and northern China, and it remains a staple in the diets of about a third of the world’s population. 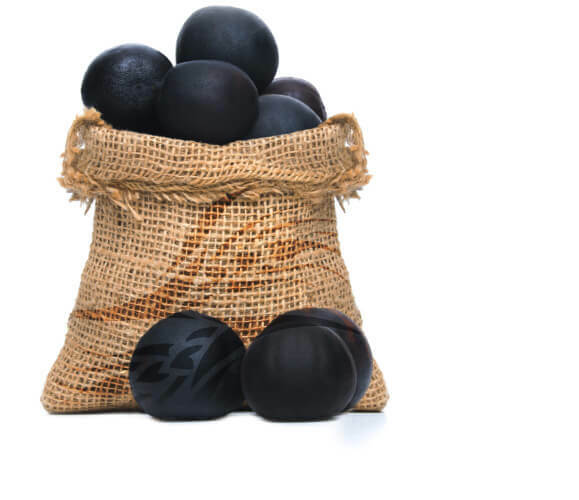 Baobab is the fruit of Africa’s ‘Tree of Life’. 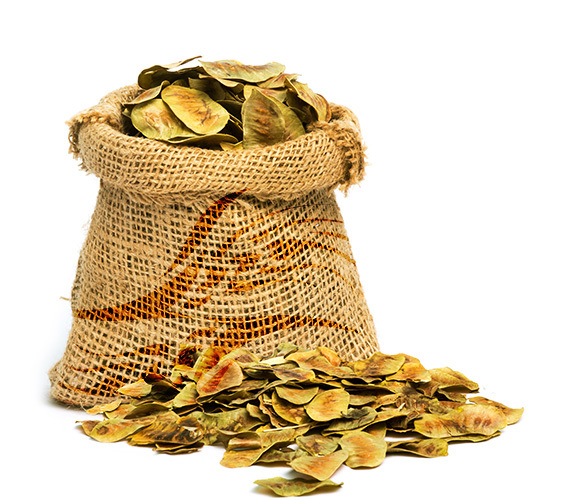 It is the only fruit in the world that dries naturally on the branch. 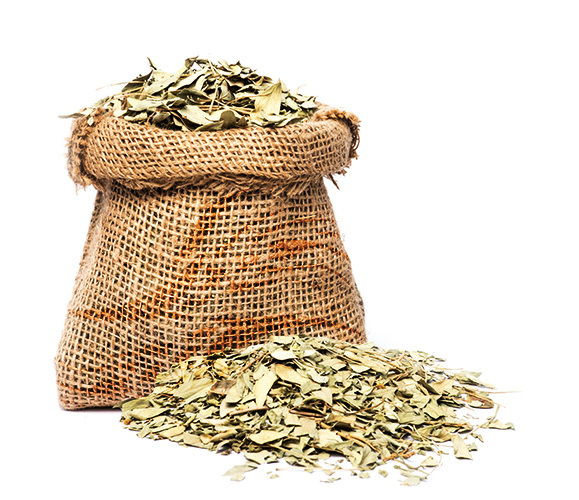 Dried Limes are a small-sized lemon, and they have many names and widely known in many Asian countries, especially in India and Iran, a food that carries many health benefits to human health. Refreshing taste, Vitamin (C) rich beverage and a herbal medicine.